A2, 5.5 baronial sized, high quality bronze flat paper box bottom for sending, storing, and displaying stationery, photographs, and other flat paper items. Top & Bottom Sold Separately. One inch tall flat paper box for shipping and packaging A2, 5.5 bar, greeting cards, and more. Made with very sturdy material and comes in brick red color. Top & Bottom Sold Separately. Our champagne flat paper boxes are a great way to ship and display A2, 5.5 bar, greeting cards. 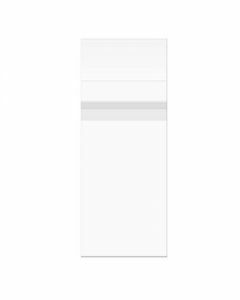 Purchase bulk flat paper boxes at affordable costs. Top & Bottom Sold Separately.